The holidays are a feeling. They are a collection of many memories compiled over the years: of family, of celebrations, and of connection. 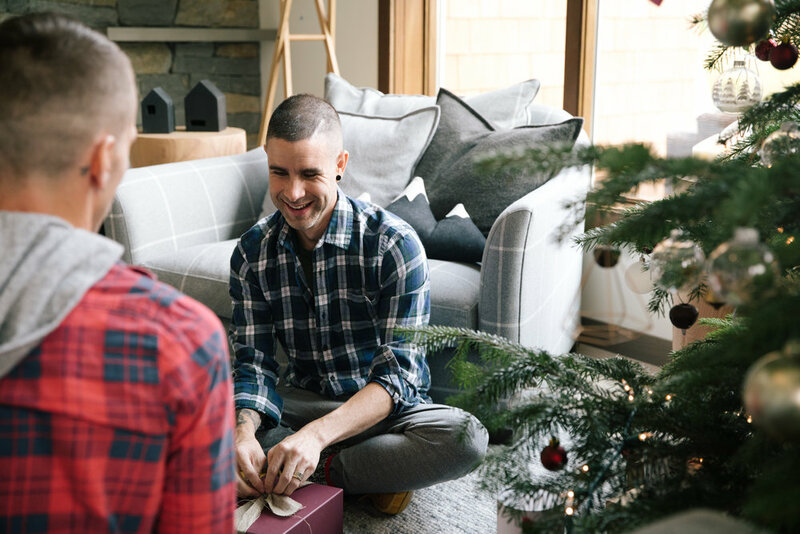 Give a gift of personal wellness, make space to find familiar scenes, and cozy up to the memories to come. When we look at all the moments, all the rituals, all the traditions, all the practices that make up the holidays, we find that they are all connected to a feeling. We wanted to show how our products seamlessly fit into your life at holiday. They travel with you, they calm your nerves and create a welcoming atmosphere in your home when you bring your nearest and dearest together. 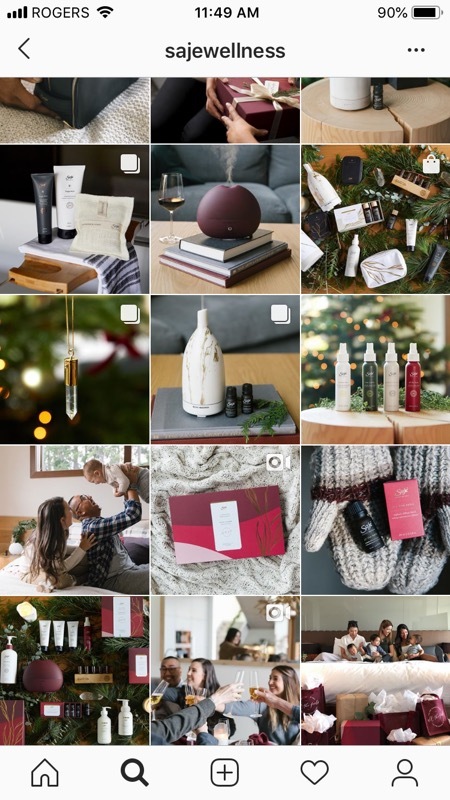 The 2019 Holiday campaign for Saje Natural Wellness was the first fully integrated, omni-channel marketing campaign that included paid social advertising, a mobile-optimized website experience and a shoppable digital lookbook. Successfully developed the first mobile-optimized shoppable lookbook ok saje.com which had the highest conversion compared holiday shop pages. Video components created for paid social was the top preforming ad unit in terms of resonance and relevance. Worked with the visual merchandising team to create in-store campaign launch takeovers on our launch pads. This included styling, decor and large format vinyl printing using campaign creative.